Well guys I’ve done it. I loaded my Chromebook with Lubuntu. It is dual booted with XFCE so that I can switch back and forth seamlessly. I have just done the install tonight so I will let you know more details when i have had more time to use it. My initial opinion is that it works great. 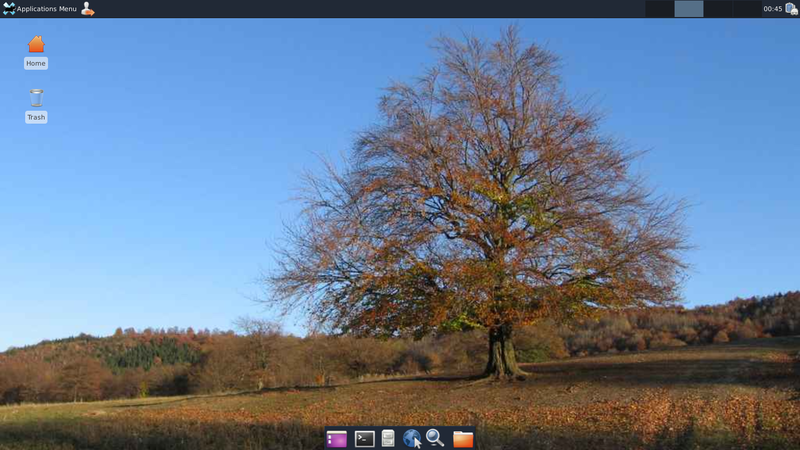 I have the full version of Libre Office and all the other linux distro apps. It boots super fast and it runs super quick. More to come on Chrome OS and Linux on a Chromebook. This entry was posted in Chromebook and tagged chrome os, chromebook, chromebook linux, linux, linux on chromebook, lubuntu by James Arnett. Bookmark the permalink.